Feeling creative? 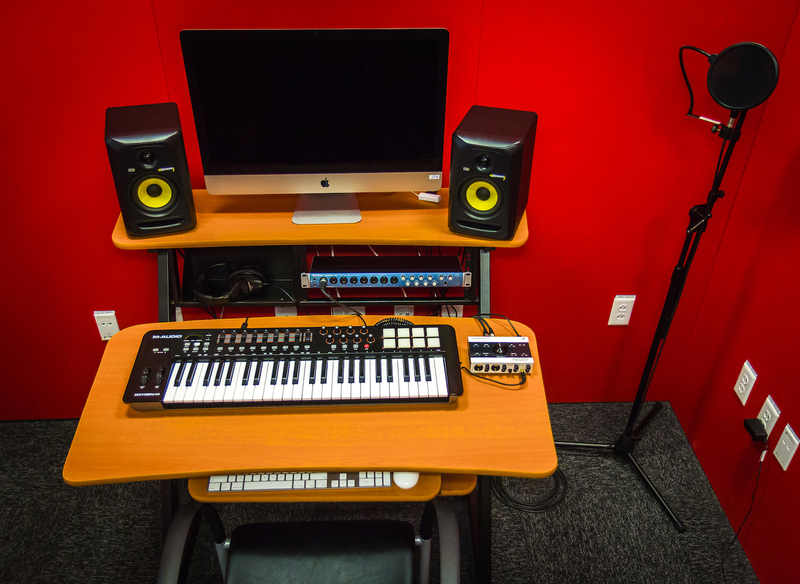 Our Media Studio is the perfect place to record and edit music, videos, and images. 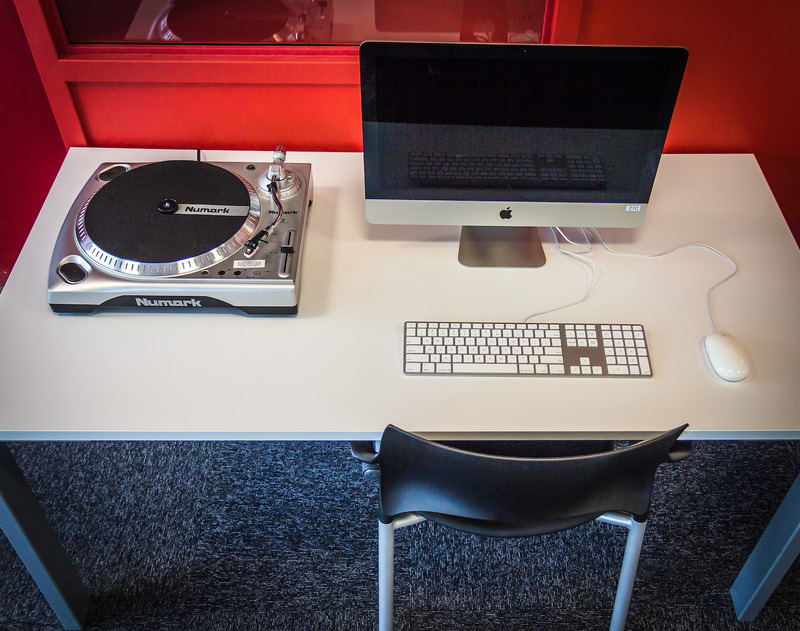 Book the space to use our professional software and equipment...for free. 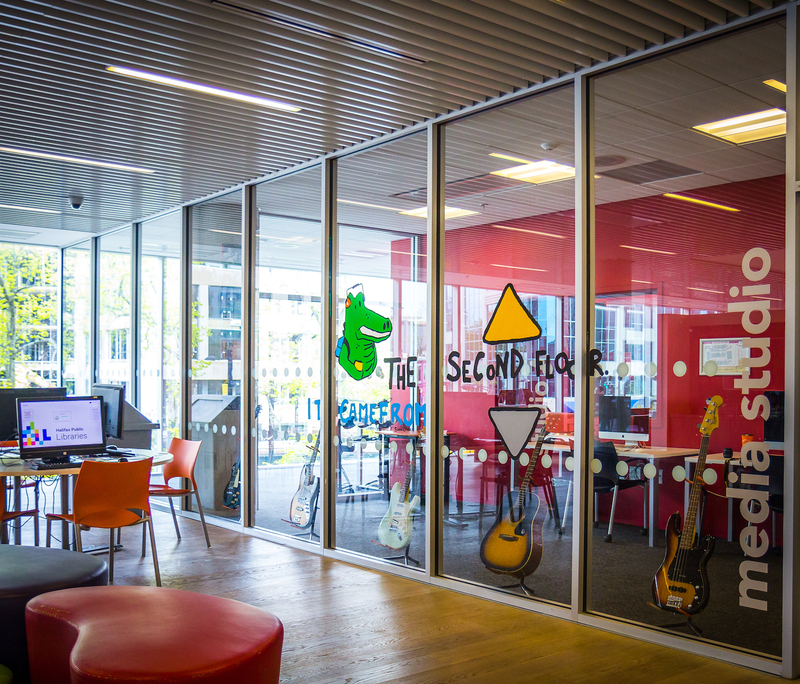 We're located on Central Library's 2nd Floor. To get started, you'll need a library card and to complete a short orientation. We'll show you the equipment and software, and walk you through the usage guidelines. 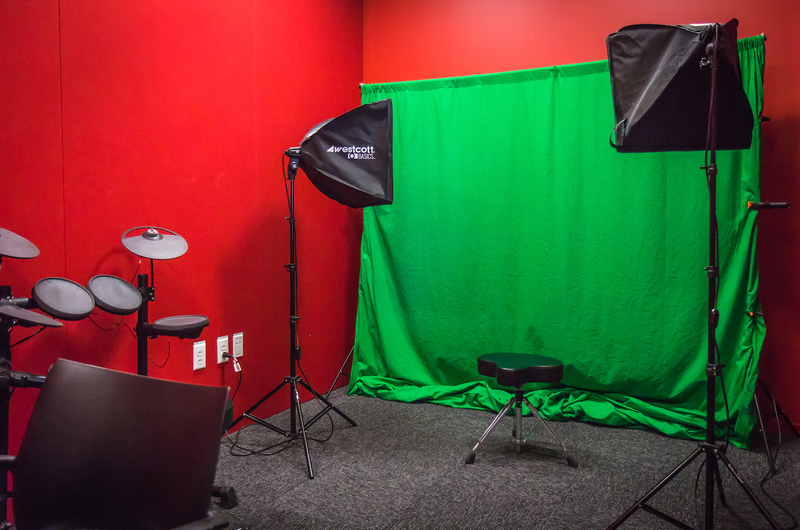 You can book the studio to use on your own or with a small group. Kids are welcome too! If you’re under 12 years old, you'll need to be accompanied by a responsible adult who has completed an orientation session. 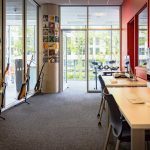 You need to bring your own large-capacity thumb drive in order to save your work–all files will be wiped from our computers after your session. 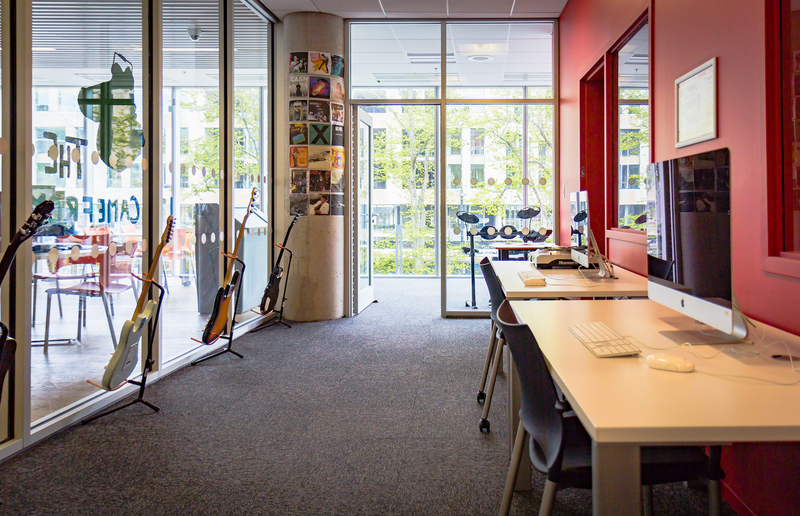 The Media Studio has 2 recording spaces equipped with everything you need to start recording, as well as 4 fully-loaded iMacs located just outside the recording areas complete with all the software you need for your audio, video, and design projects. 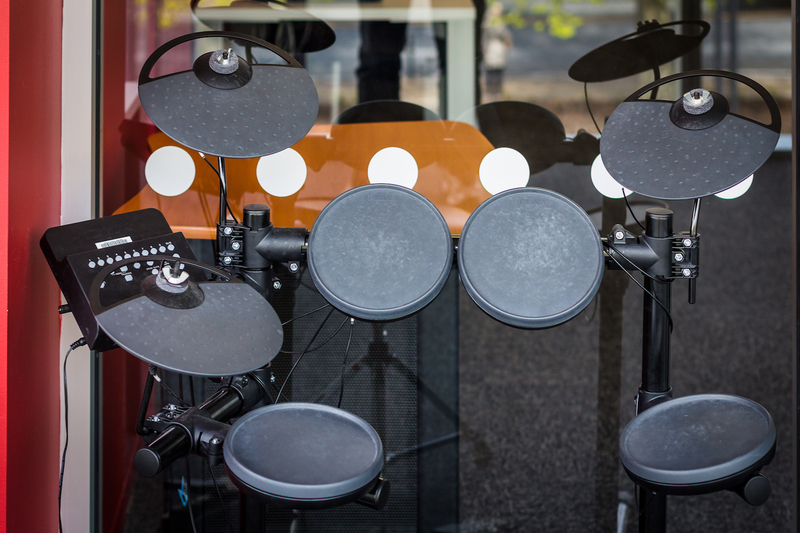 You can always bring your own instruments or equipment, or you can borrow additional equipment from us. 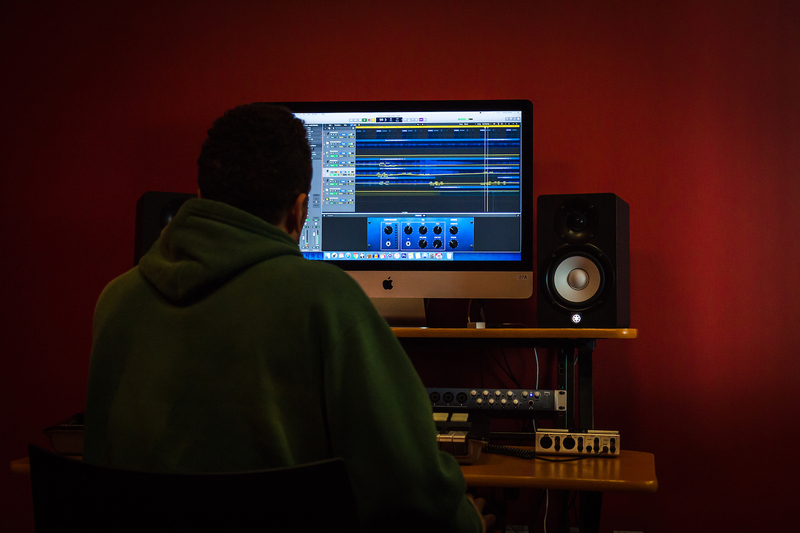 We'll be on hand to provide basic assistance during your session. 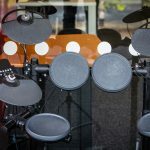 See a full inventory of equipment. 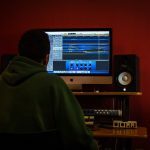 Need some help with media and production? We're here to help! Give us a call at (902) 490-5706 to book a personal training session. 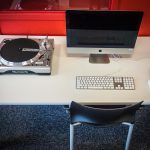 We can help you learn recording techniques, production and mixing skills, and graphic design. Did you know that your library card gives you free access to Lynda.comopens a new window? Pick from more than 4,000 video tutorials taught by industry experts. 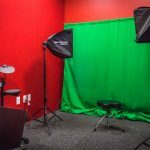 This is a great way to learn about photography, graphic design, animation, audio, and music production, web design, and more on demand and at your own pace. 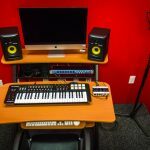 We have tons of books, e-books, and more that you can borrow to get up to speed with software, recording, and production. Meet your new best friend and mentor, Lynda. Pick from more than 4,000 video tutorials taught by industry experts on a wide range of topics including business, photography, graphic design, project management, animation, audio and music production, web design, marketing, job interview preparation, public speaking, and much more.